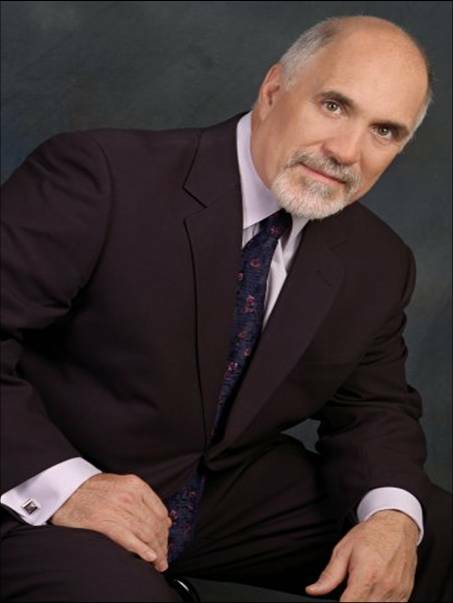 In 1972, Dr. Roselle graduated with a Bachelor’s Degree from Kent State University. He went on to receive a Doctor of Chiropractic Degree from the National College of Chiropractic in Lombard, Illinois in 1977 and Certifications for Acupuncture and Nutrition. Since then, he has practiced in New York and Virginia for the past 29 years. He has served on the Boards of Directors of the Northern Virginia Chiropractic Society and New York State Chiropractic Association, and held multiple local and state offices. He has taught at the National University of Health Sciences, the International College of Applied Kinesiology, Northern Virginia Community College and Jamestown Community College. Since 1983, Dr. Roselle has hosted a radio talk show first aired as Chiropractic Call-In, then Health Alternatives, followed by Total Health Concepts and now "Dr. Tom Roselle-Live" that provides listeners with the latest information on integrative, holistic and wellness health care methods. 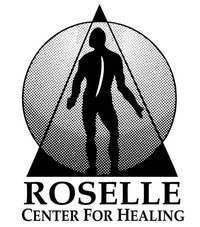 Dr. Roselle is the founder of Caring For Others Ltd., a charity that provides alternative health care for the homeless or those living in poverty, and provides scholarships for students of alternative health care.